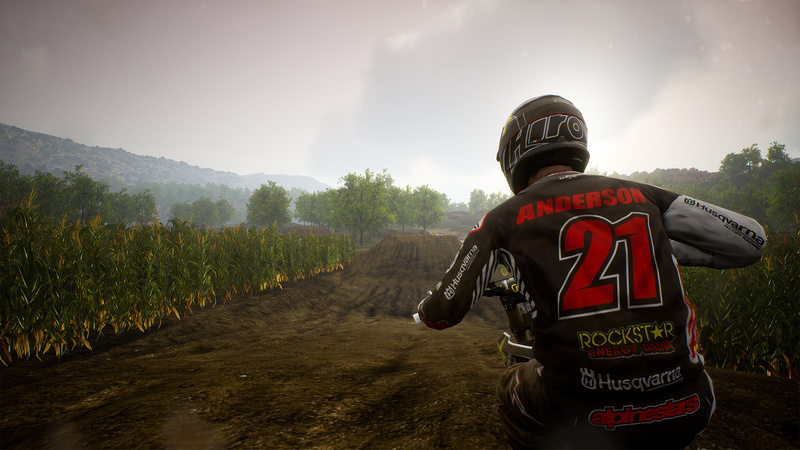 Train in the Compound. 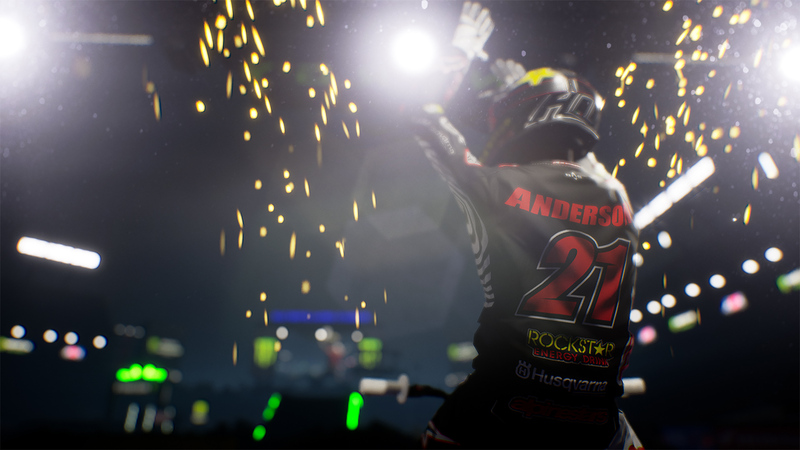 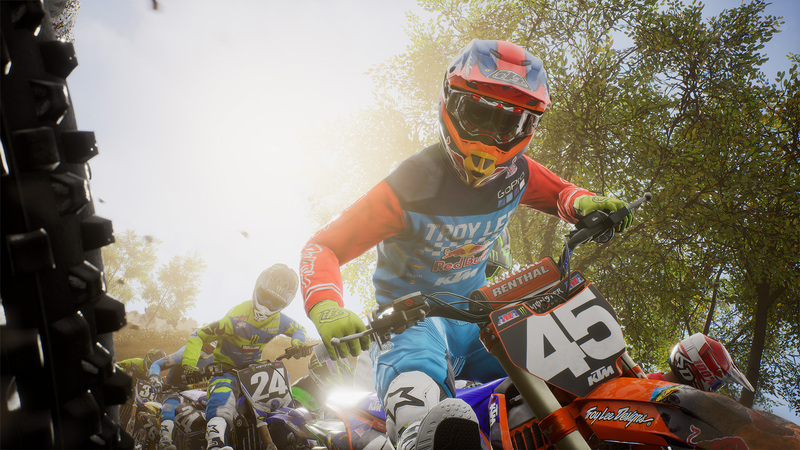 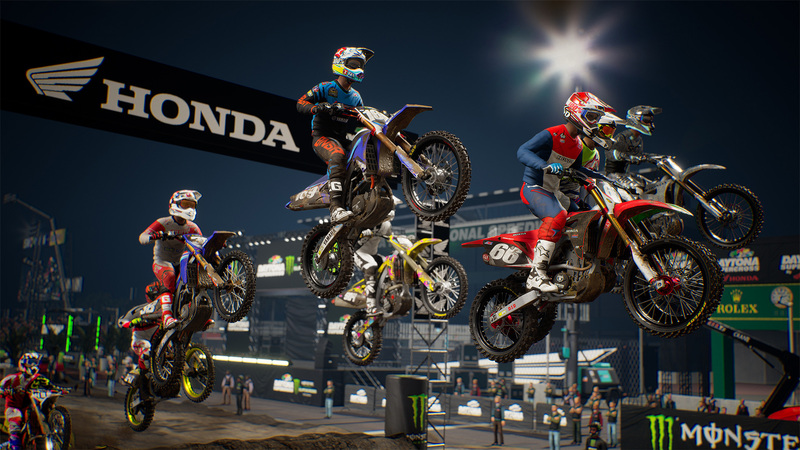 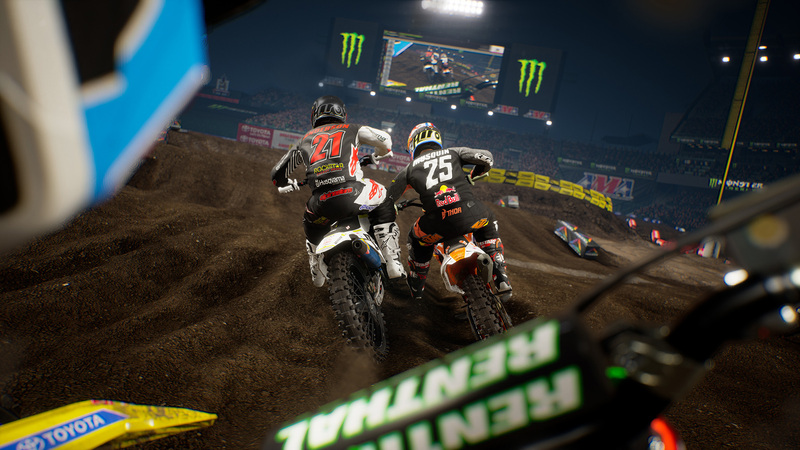 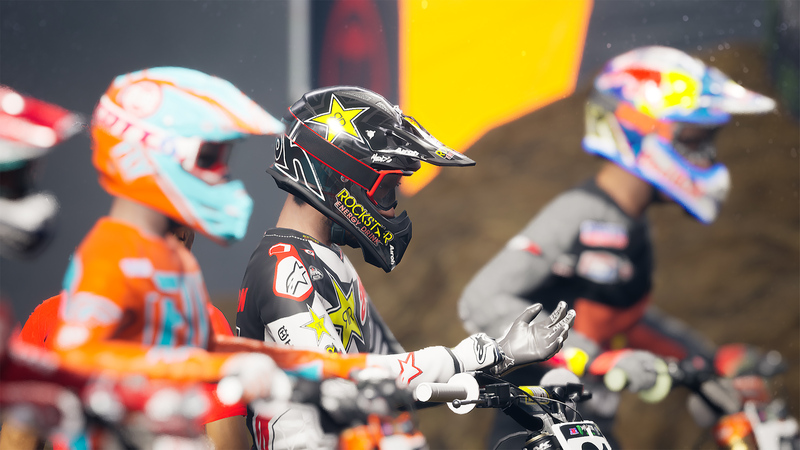 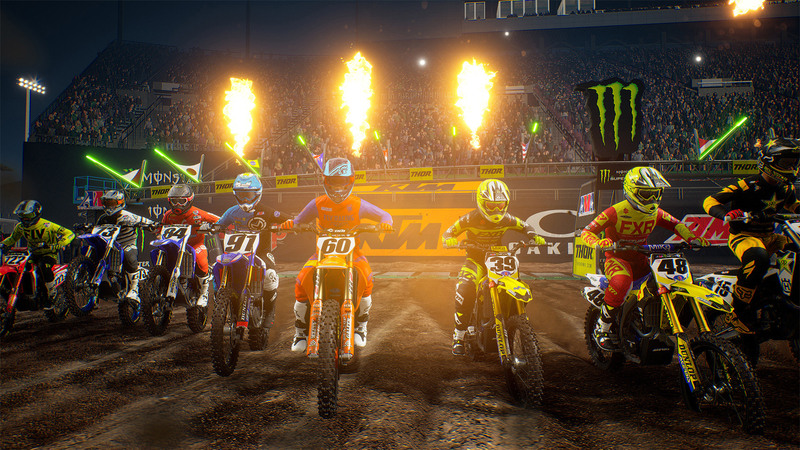 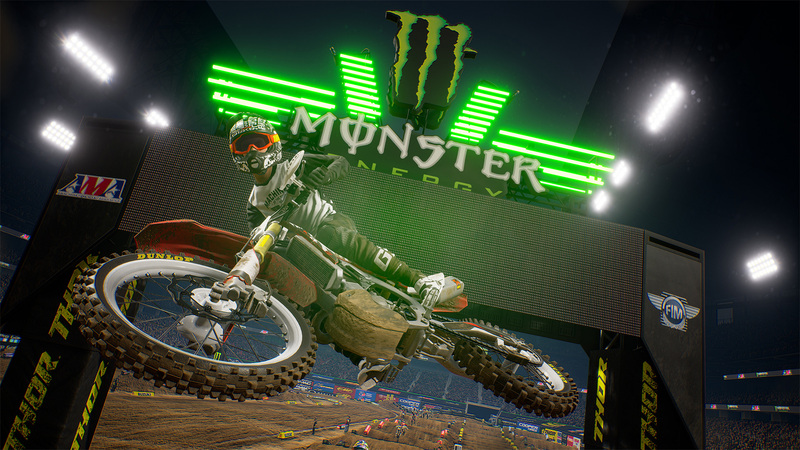 Ride freely or put your custom rider&apos;s skills to the test, competing against rivals on four different tracks. 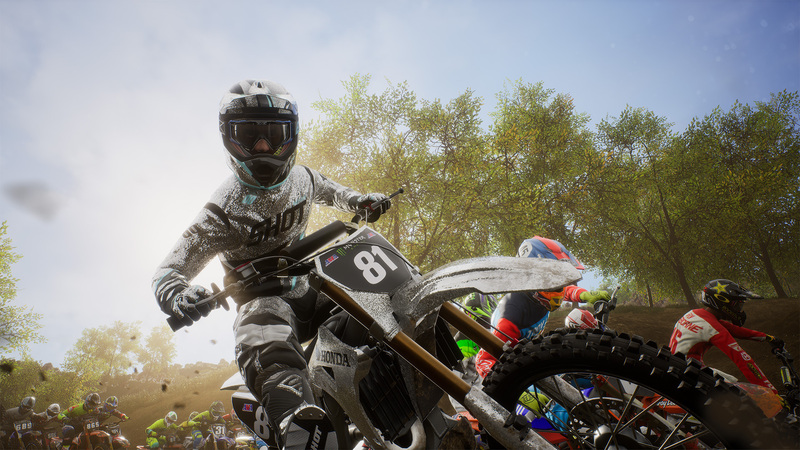 Learn to control your bike when leaning, starting, braking, cornering and scrubbing. 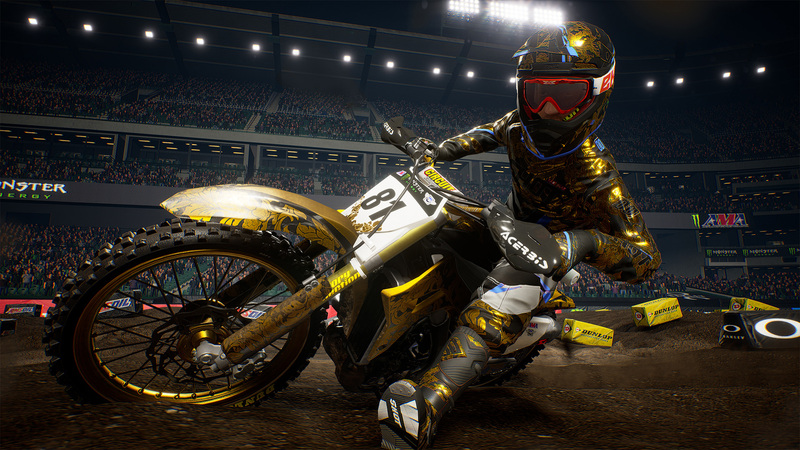 Customize your bike and rider with more than 3000 objects and show everyone what you&apos;re made of!